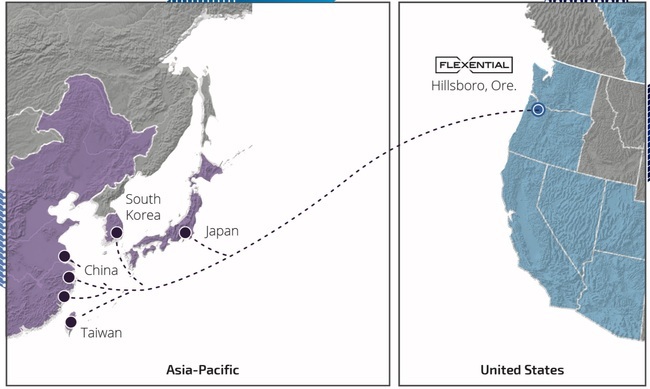 Flexential Completes $32M Portland Data Center Expansion, Adds 115,000 Sq. 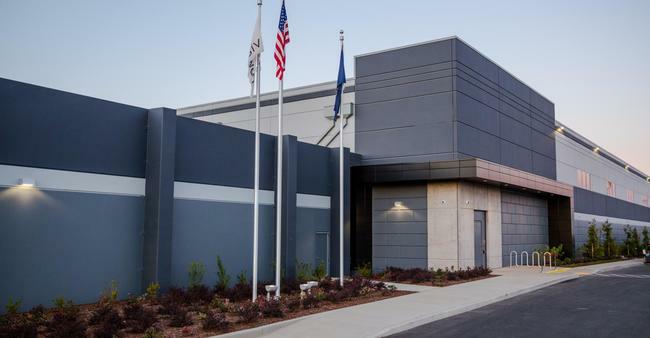 Ft.
Flexential, formerly known as Peak 10 + ViaWest, has completed a $32 million expansion of its data center at 5737 NE Huffman Street outside of Portland, Oregon. 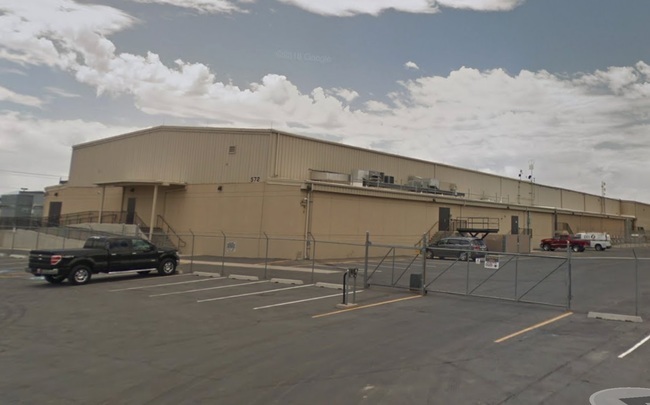 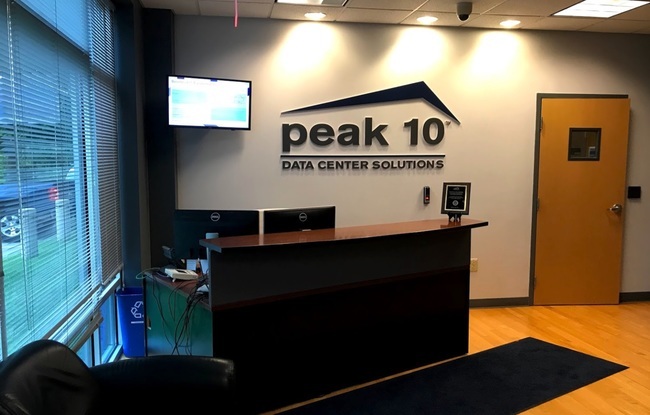 This Portland data center houses the U.S. cable landing station for the Hawaiki submarine cable, which delivers “low-latency” connection between the continental U.S., Hawaii, Australia, New Zealand and American Samoa. 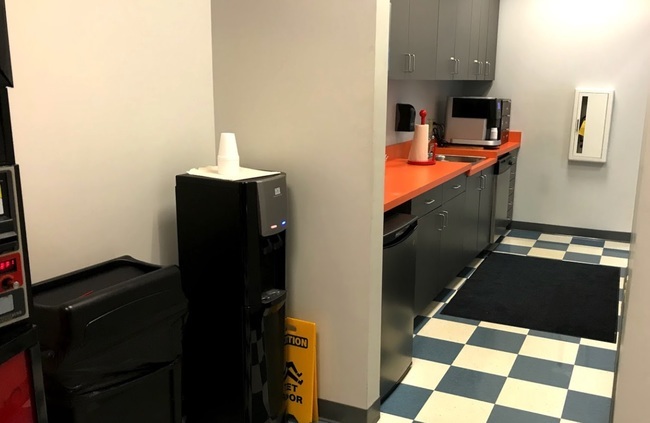 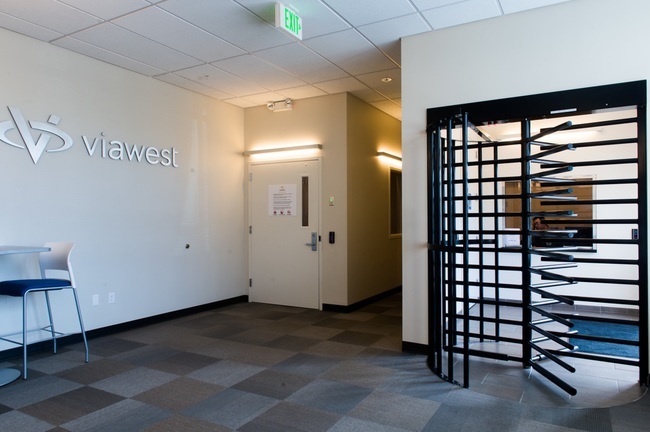 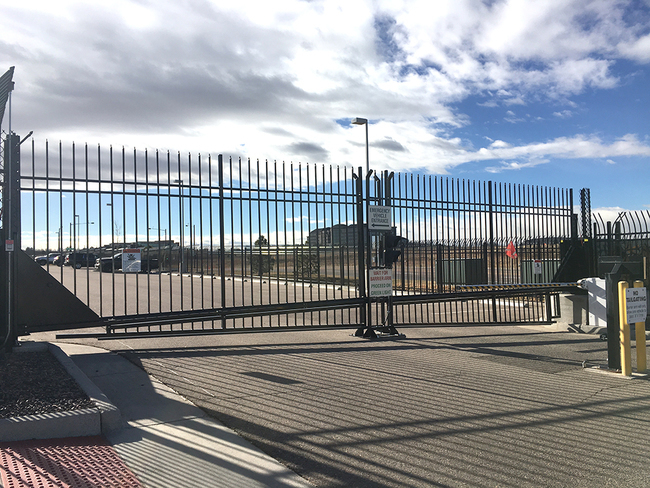 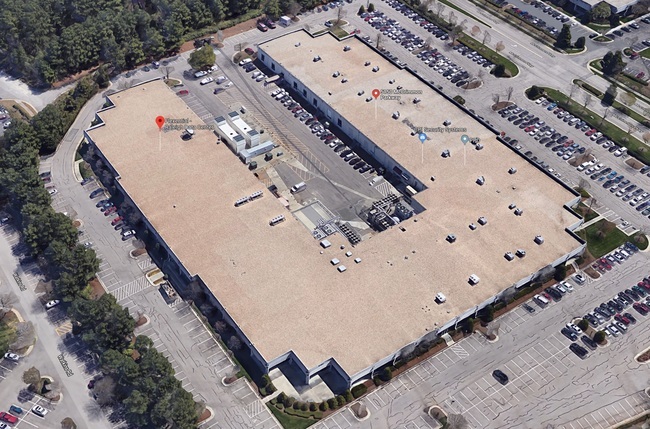 The 115,000-square foot expansion brings this colocation data center to 240,000 square feet. 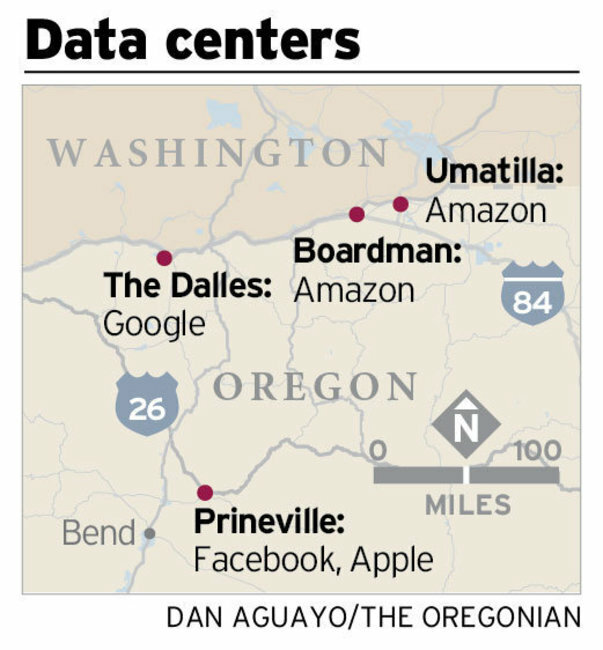 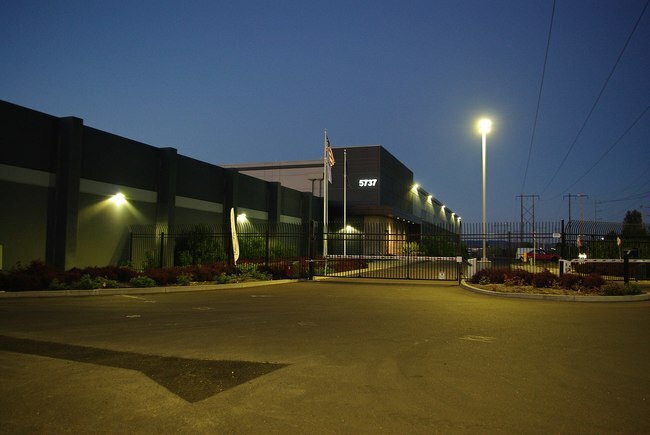 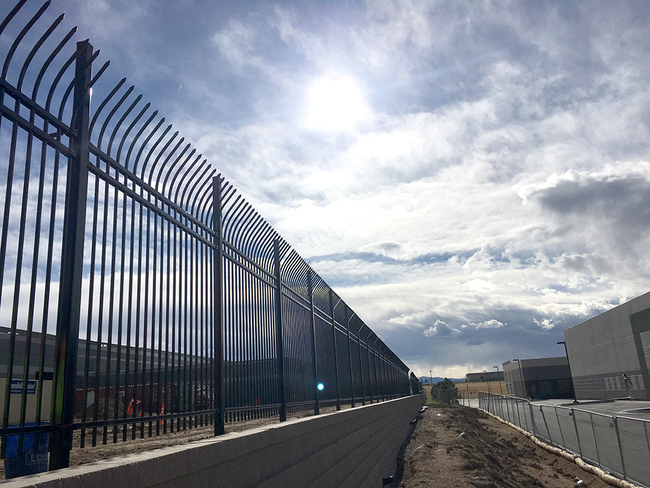 Flexential’s Portland data center is an Uptime Institute-certified Tier III facility, one of two in Oregon, with concurrently maintainable electrical and mechanical systems. 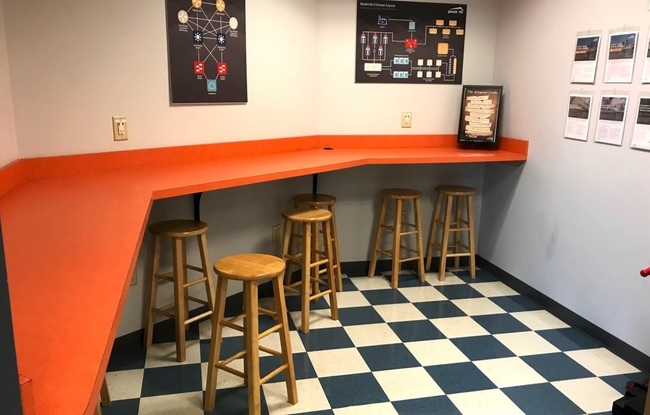 This fault-tolerant design would accommodate for potential disruptions to individual system components while maintaining power and cooling supplies to customer IT equipment. 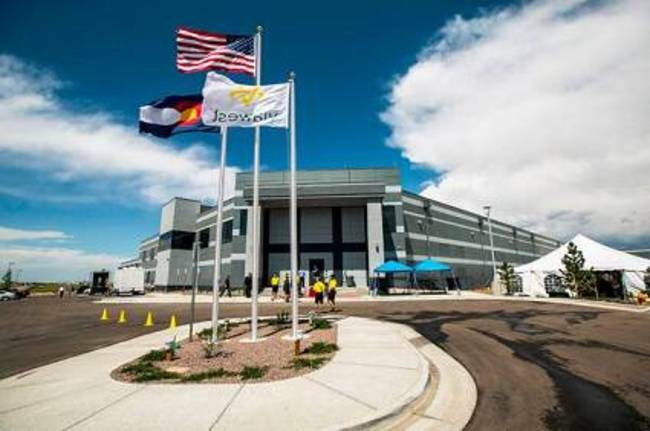 This data center also features Flexential’s unique SuperCRAC cooling system, a proprietary technology which would result in a Power Usage Effectiveness rating of 1.3 or lower – one of the lowest energy efficiency ratings in the industry.